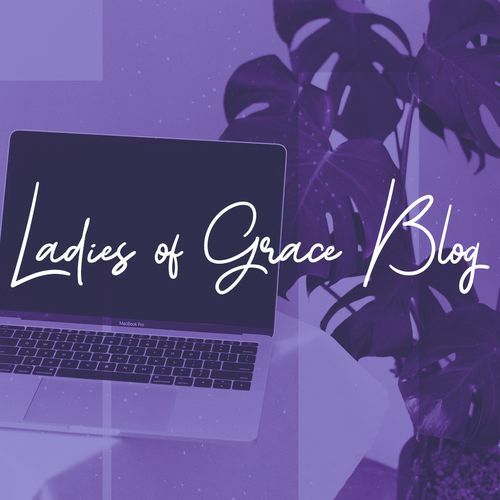 The mission of MOPS International is to encourage, equip and develop every mother of preschoolers to realize her potential as a woman, mother, and leader in the name of Jesus Christ. 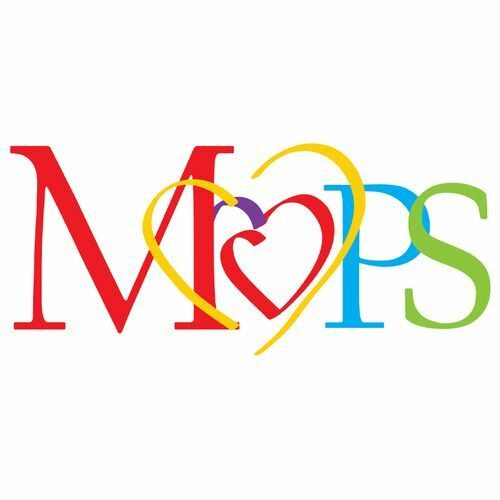 MOPS meets two times monthly throughout the school year. We start each meeting with a light breakfast and then have a speaker present a topic of interest to moms with young children. While you are meeting, your children are well cared for and participating in age-appropriate Bible lessons.